Introducing C60 Black Seed Oil! 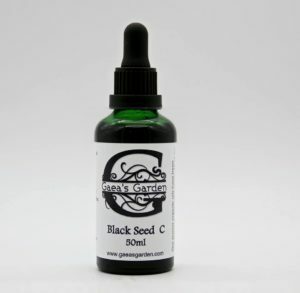 Our purest organic Black Seed Oil has been infused with C60 fullerenes using a magnetic spinner for 2 full weeks in a dark dust free environment, filtered through a 200 micron filter, and bottled immediately in 50ml glass bottles with a glass dropper. 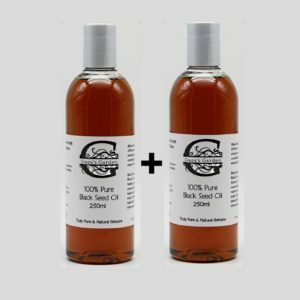 All of the incredible benefits of Black Seed Oil, with the amazing addition of C60 to take it to the next level! 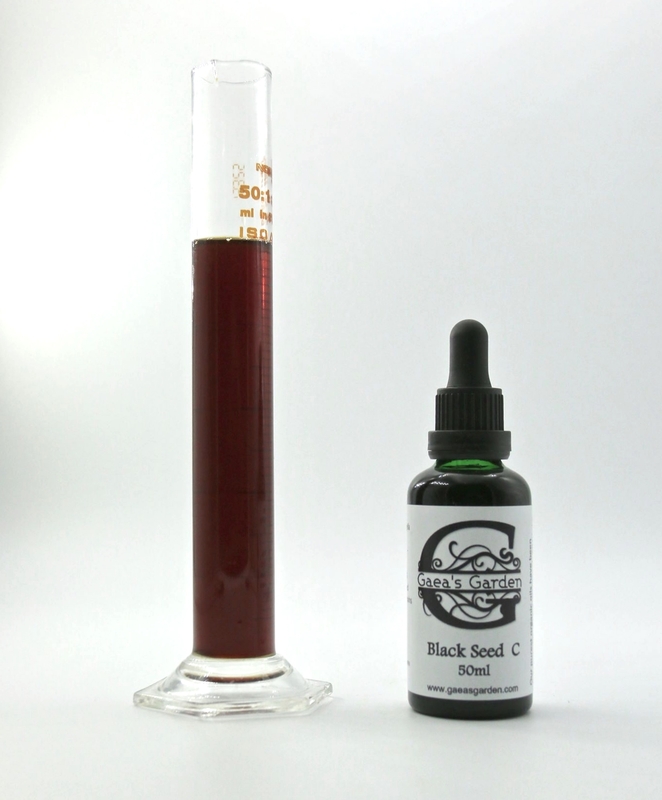 Our purest organic Black Seed Oil has been infused with C60 fullerenes! 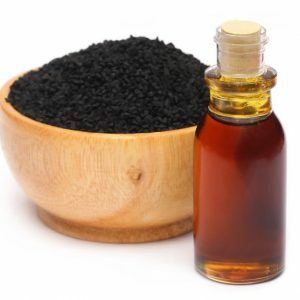 All of the incredible benefits of Black Seed Oil, with the amazing addition of C60 to take it to the next level! Our Process: 1 gram of 99.95% pure C60 fullerenes is added to 1 liter of pure organic Black Seed Oil, and placed on a magnetic spinner for 360 hours in a dark, dust free environment. The final mixture is then filtered through a 200 micron filter, and bottled immediately in 50ml glass bottles with a glass dropper. 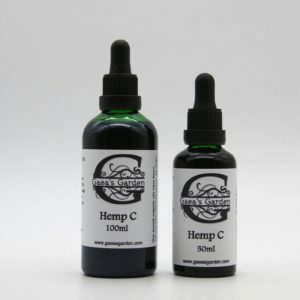 At no point during the process are our C60 oils stored in plastic containers or bottles- this is very important as there are currently no studies that have proven that C60 molecules are NOT reactive in plastic, nor cause any “leeching” of the chemicals in plastics. 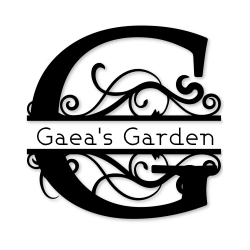 We know through observation that C60 particles DO adhere to plastic surfaces more abundantly than they do to glass.